Access Profiles, Inc.: "Pretzel Crazy" in this Week's Small Business Spotlight! "Pretzel Crazy" in this Week's Small Business Spotlight! A Tasty Addition to my “Small Business Spotlight” series, Sheri Powell and her business, Pretzel Crazy! Like so many, Sheri’s interest in starting her own business was prompted by the loss of her job. For the first time in many years, Sheri was not sure what she was going to do next. For over 20 years, Sheri had been making caramel and chocolate covered pretzels for family and friends. Everyone loved them and her pretzels were a big hit. 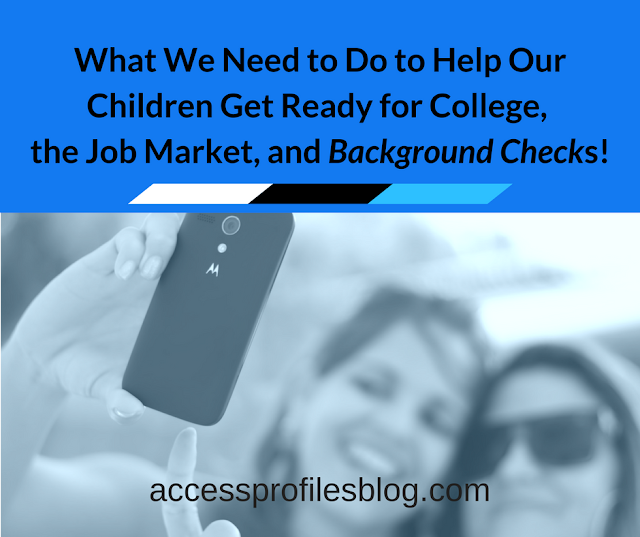 It was with that thought that Sheri decided to take the plunge into entrepreneurship! So in 2007, Sheri began selling her decorated pretzels. She started going to local craft shows and church festivals. It didn’t take long for Sheri to figure out that her pretzels were in demand. Pretzel Crazy is a custom pretzel company. Each of Sheri’s pretzels starts by being coated in buttery caramel and then dipped in either milk or dark chocolate. Next is where the “crazy” comes in! Pretzel Crazy pretzel toppings come in many different options. You can choose candy, think Butterfingers and M&Ms; nuts, like almonds, cashews, and peanuts; and fruits such as cranberries and bananas. They even offer savory options like Chipotle and Bacon! Let your imagination run wild! Sheri has over 20 flavors of pretzels. 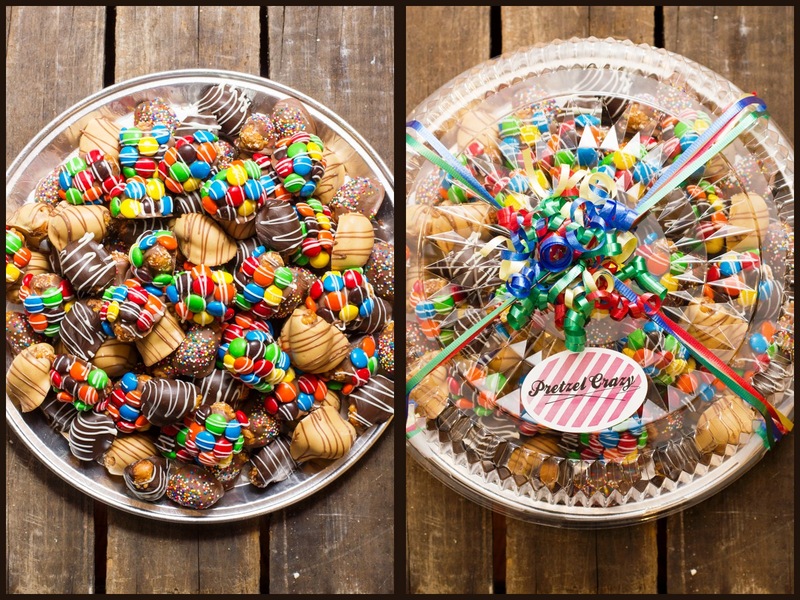 Pretzel Crazy also sells chocolate dipped and decorated jumbo marshmallows and 6 flavors of Crazy Pretzel Bark. Her pretzels are even available in a gluten free option. Pretzel Crazy pretzels and marshmallows can be custom decorated to fit any theme or event. Sheri has made her unique designs for weddings, showers, bar & bat mitzvahs, and birthday parties. They are a great idea for Corporate Gifts too! 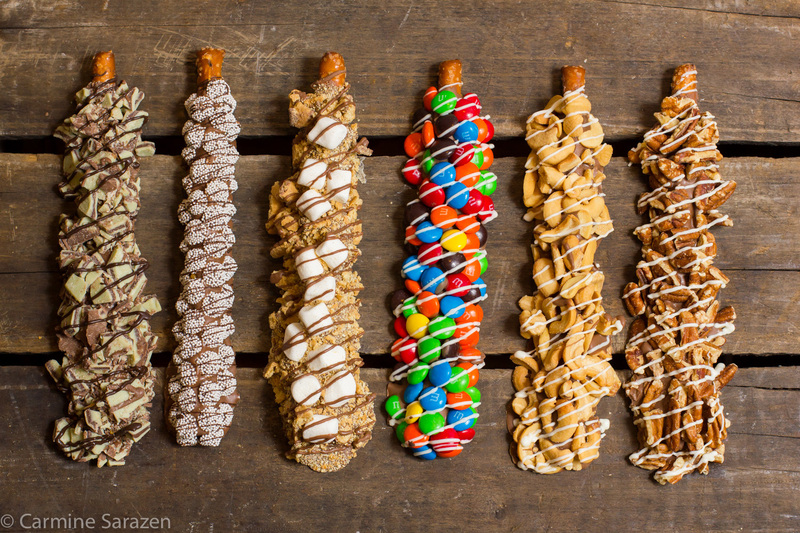 Currently Pretzel Crazy sells its creations online and in 6 local specialty stores. Sheri also frequents fundraising events, fashion shows, and even sells her pretzels in area office buildings. Pretzel Crazy's "Circle of Craziness"
Go Crazy Over Pretzel Crazy! Visit my blog here for more articles on Small Business and I would love you to leave your email so you don’t miss a thing! 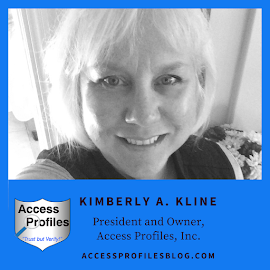 You can also check out my website for information on my small business, Access Profiles, Inc. Thanks!